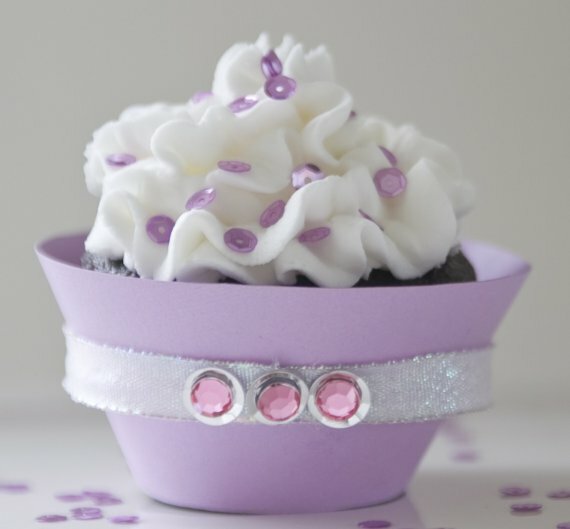 If you’re looking for a way to dress up your sweet little cupcakes for a special party, why not check out Alison Riede’s cupcake wrappers at her brand new Etsy store, Sugar Cat Studio. Alison recently opened Sugar Cat Studio to express her love of cupcakes and cupcake decoration. 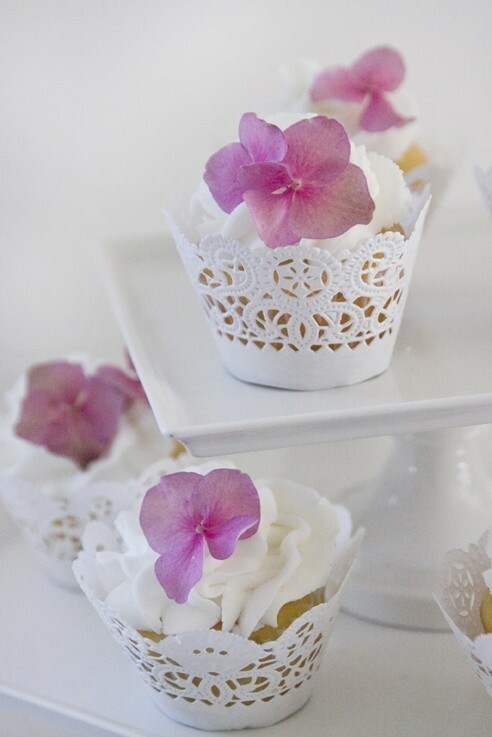 Cupcakes are adorable, she says, but they can be made even more charming with a chic cupcake wrapper. 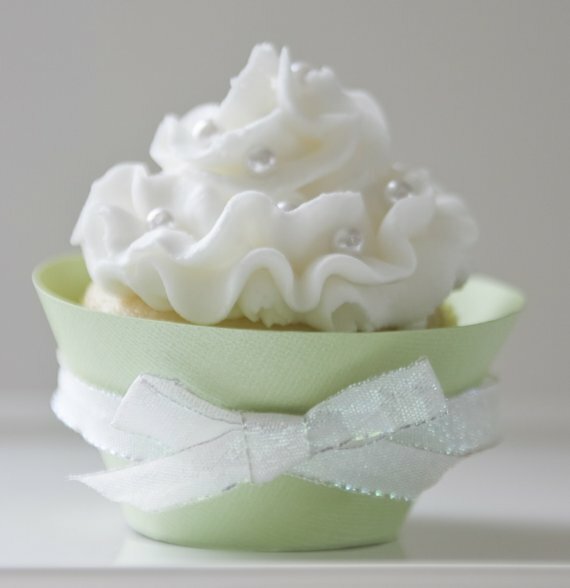 It’s true, cupcake wrappers are quickly becoming one of the latest cupcake necessities. 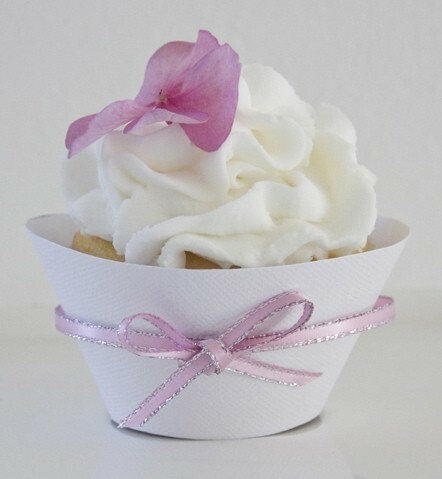 Paper cupcake liners, especially light-colored ones, often lose their color while baking, but wrap them in a cupcake wrapper and your cupcakes become the center of attention. Majoring in Surface Pattern Design and minoring in both Textile and Fashion Designs at college, there couldn’t possibly be a more perfect person to buy your cupcake wrappers from than Alison. She has the talent to pick out eye-catching colors and patterns that can be customized to fit your special occasion. Alison offers discounts for bulk orders such as for weddings, and her cupcake wrappers are, indeed, a beautiful addition to wedding cupcakes. I only wish I had been as interested in cupcakes as I am now when we were planning my wedding – I would have had cupcakes instead of a cake, and they would have been wrapped in these fancy, intricately patterned liners! Alison’s cupcake wrappers are also great for birthday parties. The ones pictured below can be customized with any color combination of wrappers and ribbons, which would be so cute for a little girl’s birthday! If you’re not yet convinced that Alison’s cupcake wrappers are the perfect complement to your cupcakes (how could you not be!? ), head on over to Sugar Cat Studio for more information and to see her entire line of wrappers. Her store is only brand new, so keep checking back as she will be soon be adding her own original designs to choose from. Please note that the above cupcake wrappers may have been sold by the time you click on the photos. 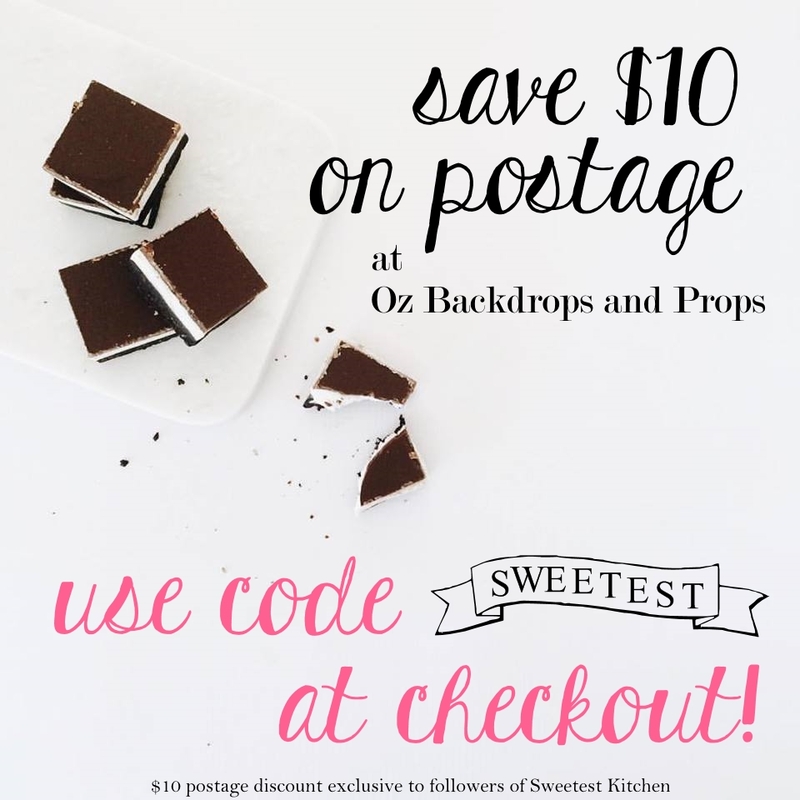 If you see a cupcake wrapper in this post that you’d like to have but is not available at Sugar Cat Studio, contact Alison and she’ll be more than happy to help you out. Love these cupcake wrappers. What a great find. Fantastic. We’re definitely ordering these for our next event! Love the cherry blossom one. Is it bad that I think they look a bit cheap? I like the paper of the black and white and the blossom though.